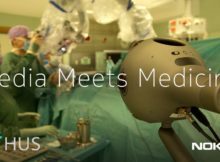 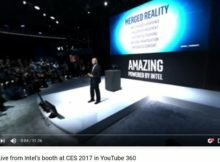 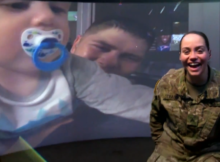 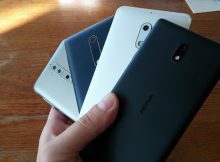 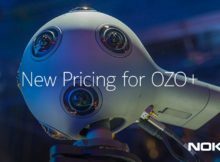 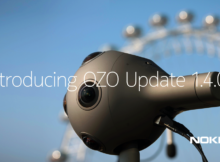 Nokia published two new videos that demonstrate the OZO+ camera improvements Nokia made from the ground up. 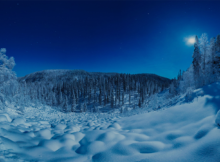 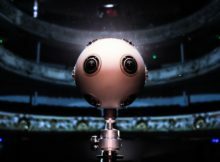 Nokia (Technologies) has been working with Disney Studios on making the VR videos for quite some time now, and more exciting news is coming from Hollywood. 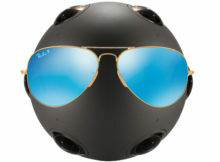 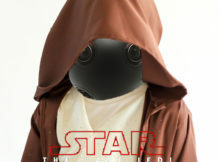 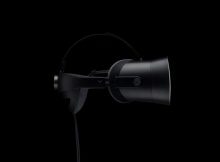 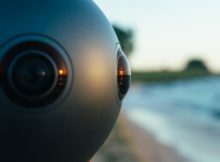 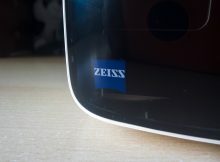 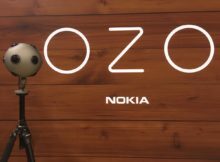 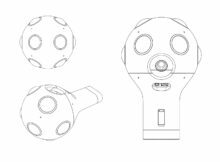 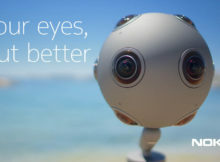 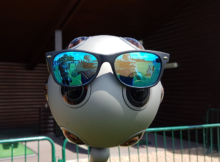 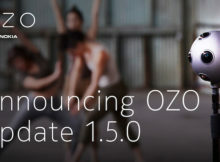 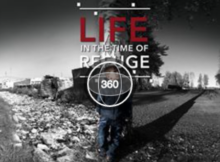 Nokia (Technologies) keeps on doing the great promotion of its unique VR camera Nokia OZO.